Every day, 5 million children in the U.S. either witness or are victims of domestic violence. In the current system, a judge is more likely to award child custody to the violent father if the mother tries to escape the abusive relationship. In fact, fathers win up to 70 percent of contested cases even when they’ve been found guilty of domestic or sexual violence against the mother or the children. 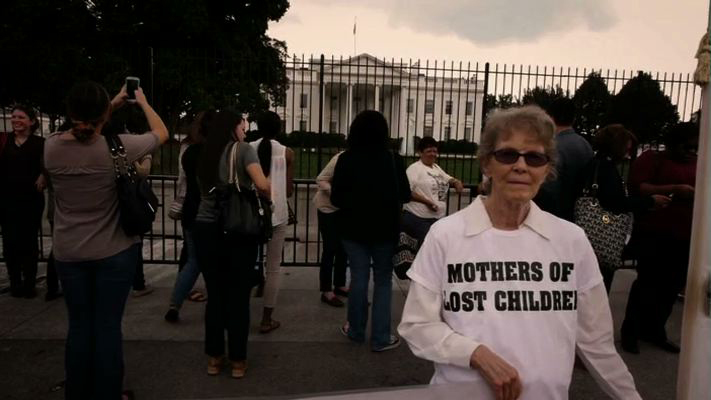 Most people are unaware of the shocking imbalance of power and how hard mothers have to fight to protect their children. 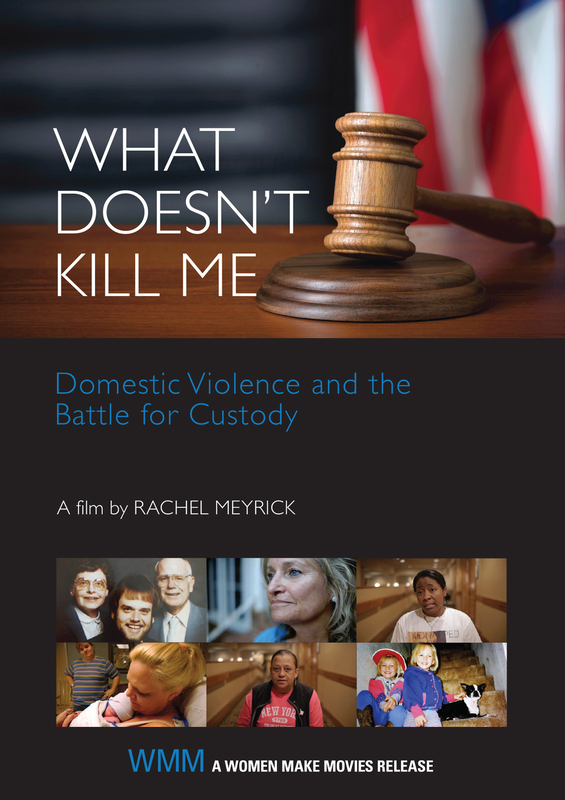 In this bold and provocative film, mothers, lawyers, and domestic violence experts share intimate personal stories, hard-hitting facts and frank discussions about what is wrong with the system and how to fix it. 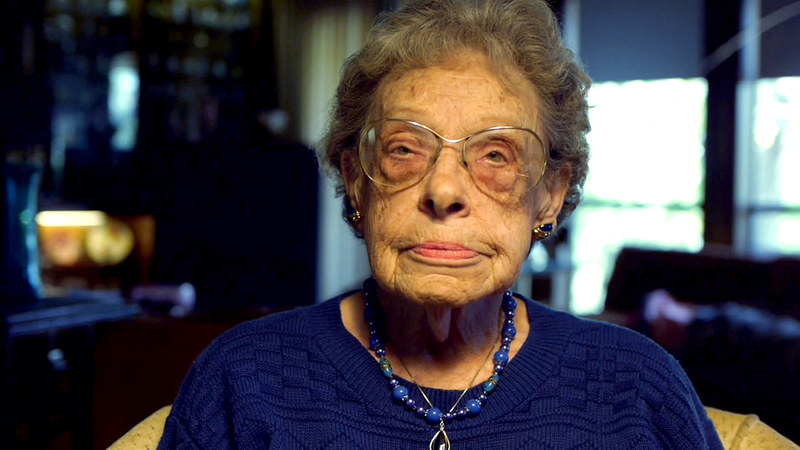 WHAT DOESN'T KILL ME features the indomitable 86-year-old Charlotta Harrison, who stayed 60 years in an abusive marriage to protect her son. She speaks hauntingly about the pressures and fears that made it so difficult to leave. 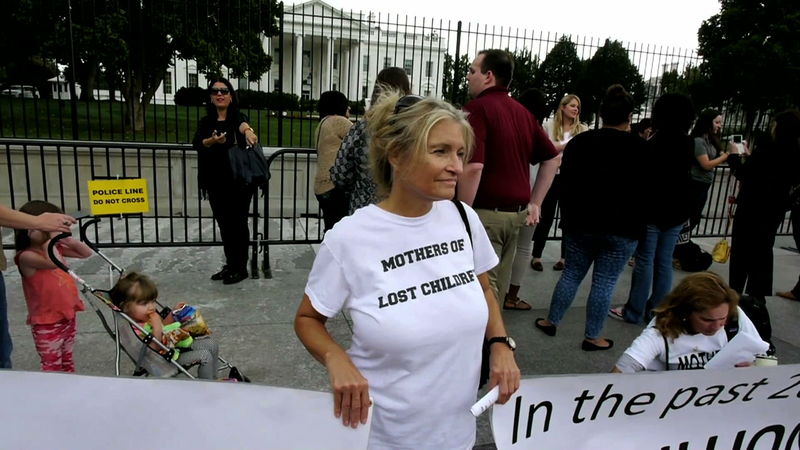 You will also meet other women and children who have been separated, silenced, and pushed to extreme solutions in order to escape. Hear their stories and what they’re doing to fight back. 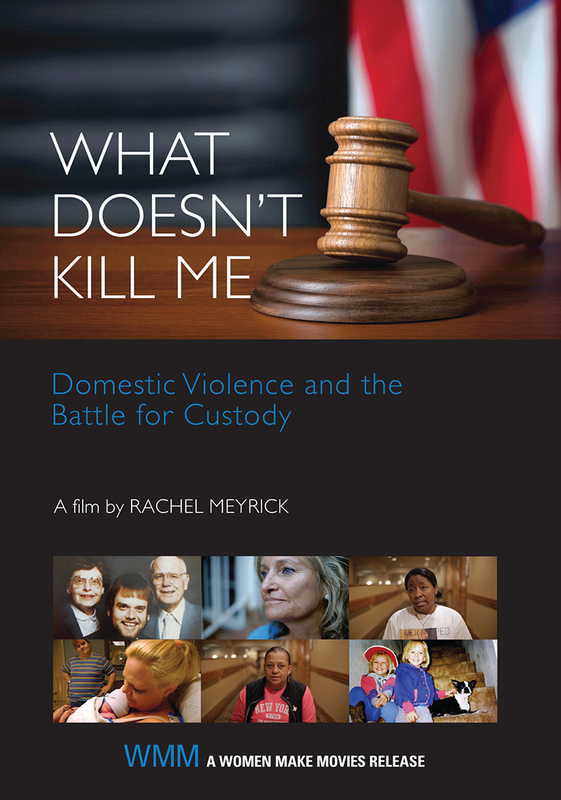 "The film raises much-needed awareness of domestic violence and an issue many have never heard of: court licensed abuse." 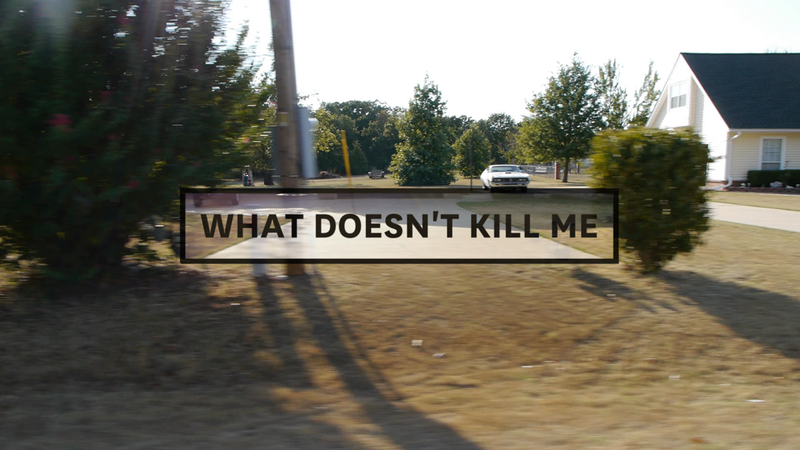 "WHAT DOESN'T KILL ME masterfully explains some of the systemic causes of the problem, while also showing its devastating human impact. As an expose, it raises awareness and compellingly condemns the silence and social complicity integral to the perpetuation of domestic violence and court licensed abuse. As a work of art, and a tribute to the many survivors in the film, WHAT DOESN'T KILL ME offers validation, hope, and inspiration. The film struck the perfect balance between leaving viewers speechless and fueling the conversation, and it should be mandatory for anyone working in family court or with domestic violence survivors." Rachel Meyrick began her editing career 20 years ago when she started working with Sam Sneade in commercials. After editing two feature films, she decided to become a freelancer and started working with commercials and documentaries. Rachel has edited long form documentaries for Keo Films, directed commercials for ROVI in the US and Cancer Research UK, and she created and documented a film school for kids in St. Vincent and the Grenadines. She currently directs, produces and edits shorter form films, mainly, fundraising films for charities,. 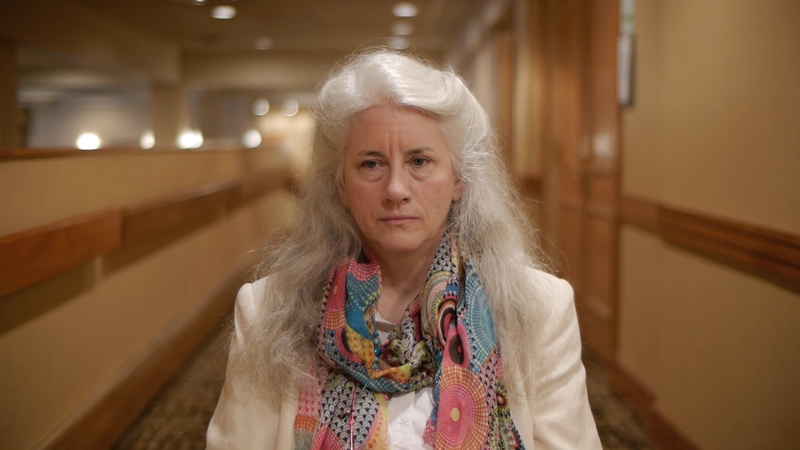 Rachel recently edited Jason Barker’s feature documentary A DEAL WITH THE UNIVERSE which premiered at BFI Flare Film Festival in London.